These dental implant information seminars are popular and booking is essential, so please phone Dental 359 – Malo Clinic on 1 300 625 625 or fill out the registration form to reserve your seat at our next free educational seminar. Malo Clinic is world leader in Implantology and Dental Aesthetics. 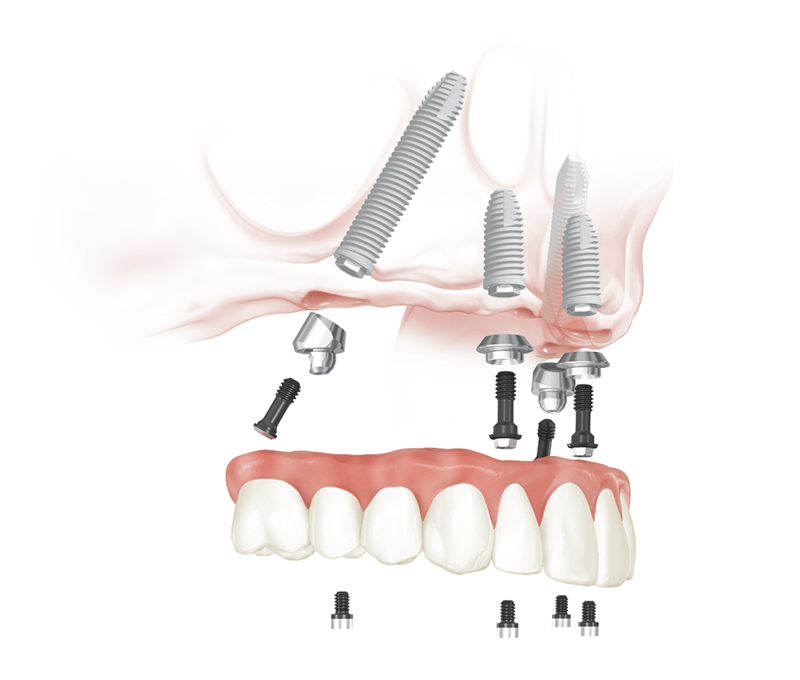 Over a decade ago, frustrated by traditional approaches for edentulous and patients with missing or damaged teeth, Paulo Malo, founder of Malo Clinic in Portugal, developed the revolutionary All-on-4® approach to dental implants – a major alternative to traditional dentures and dental implant techniques. Since then, thousands of patients have been treated with the All-on-4® technique. Now, this revolutionary procedure, specialised products and protocols continually innovated by Malo Clinic are available at the landmark facility in Australia – Malo Clinic Perth.